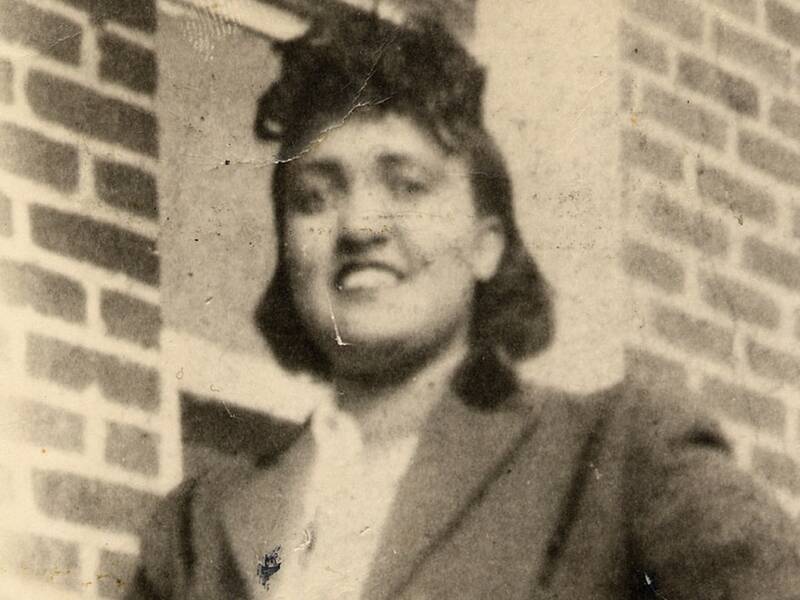 Cells taken from Henrietta Lacks, shown in the 1940s, eventually helped lead to a multitude of medical treatments. But neither she nor her family gave consent. 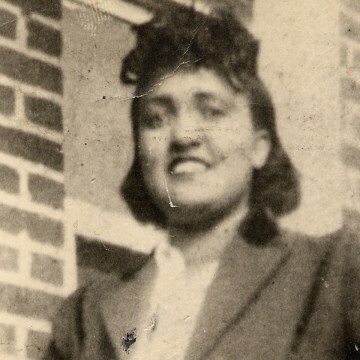 Over the past six decades, huge medical advances have sprung from the cells of Henrietta Lacks, a poor, African-American mother of five who died in 1951 of cervical cancer. But Lacks never agreed that the cells from a biopsy before her death taken could be used for research. For years, her own family had no idea that her cells were still alive in petri dishes in scientists' labs. They eventually learned they had fueled a line called HeLa cells, which have generated billions of dollars, but they didn't realize until this spring that her genome had been sequenced and made public for anyone to see. On Tuesday, the National Institute of Health announced it was, at long last, making good with Lacks' family. Under a new agreement, Lack's genome data will be accessible only to those who apply for and are granted permission. And two representatives of the Lacks family will serve on the NIH group responsible for reviewing biomedical researchers’ applications for controlled access to HeLa cells. Additionally, any researcher who uses that data will be asked to include an acknowledgement to the Lacks family in their publications. The downside of this story is that no one said anything to Lacks herself about taking her cells -- nor did anyone get permission from her family. And as the years went by, and some people began to make money from the cells no one ever revealed this to Henrietta’s descendants, as is told in Skloot’s wonderful book. But that failure has now been fixed. Each question was resolved. An arrangement was made with the family’s consent not to put the entire genome into papers or online to help protect their privacy -- instead, access to the full genome would be limited to researchers. No family member ever said they expected money, but right in the middle of the meetings, the U.S. Supreme Court ruled that naturally occurring genes could not be patented, making the issue of compensation much less important.